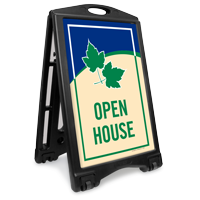 Use sidewalk sign for better visibility and increase traffic to your open house. 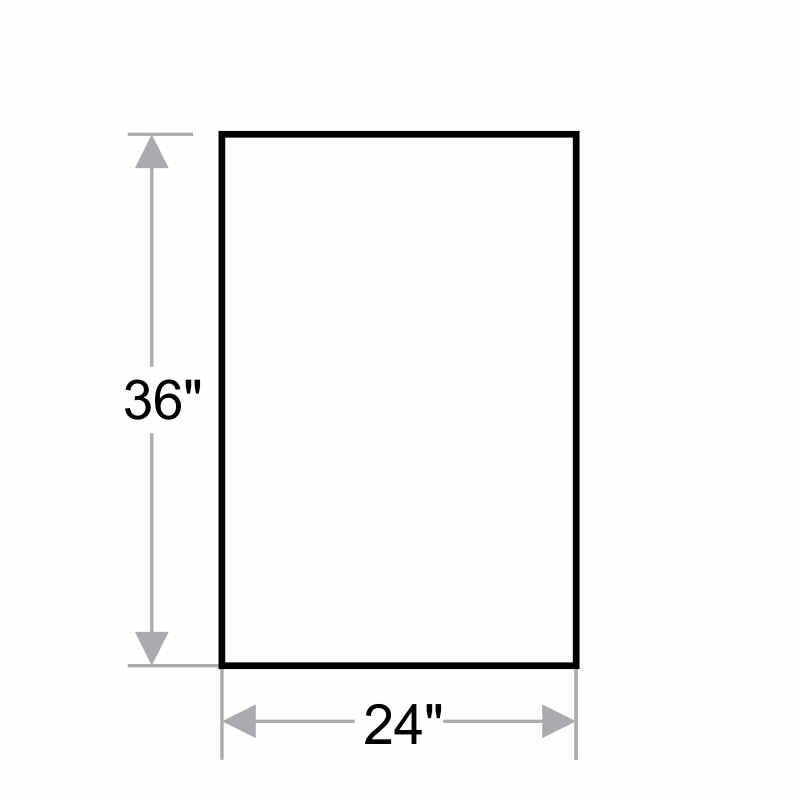 Our A-Frame Portable Sidewalk Sign Kit is an inexpensive outdoor marketing tool. • Sidewalk sign is portable and light weight, yet rugged to last for many years to come. 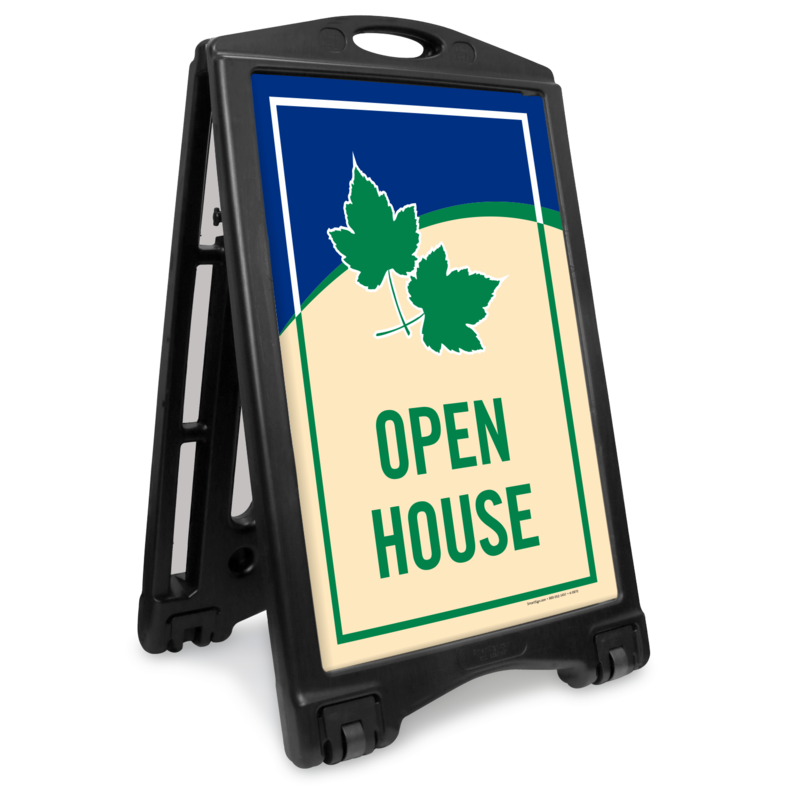 • Two signs allow you to display the same message on each side of the portable frame.